At some point in my life I found myself in a situation that I would have never expected: I became homeless. I was 21 and had just left the military. I was discharged for being gay. 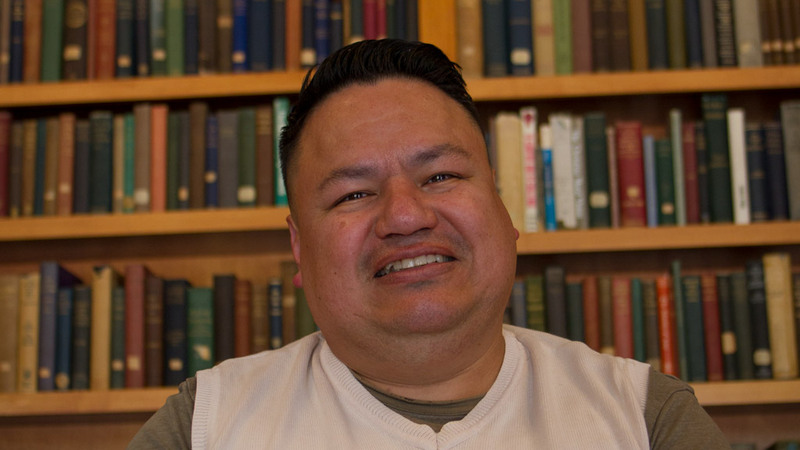 When I came back to San Francisco, my family didn’t take it well, I didn’t have a place to live and ended up homeless. It was through some of the people that I met on the streets that I heard about Juma, known as Larkin Street back then. They had something called Larkin Business Ventures. I started working at one of their shops and eventually taking a supervisor role. I was helping with the training of staff. We opened the Castro Street Store. During this time, Juma also helped me find housing. They directed me toward achieving a certain goal. I wanted to go back to school and finish my undergraduate degree, and I ended up going further than that: I got my Master’s Degree in Music Performance at University of Houston. I’m well aware that not everyone living on the streets gets a second chance. My life turned around completely, starting tabula rasa. Now, I work at Grace Cathedral as Associate for Liturgy. And I sing opera, too. 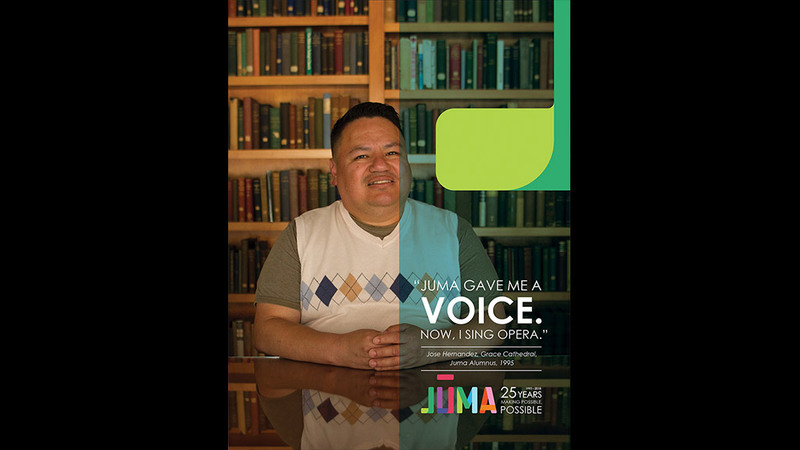 Please share Jose’s story including #juma25 so others can join us and be part of our next 25 years.